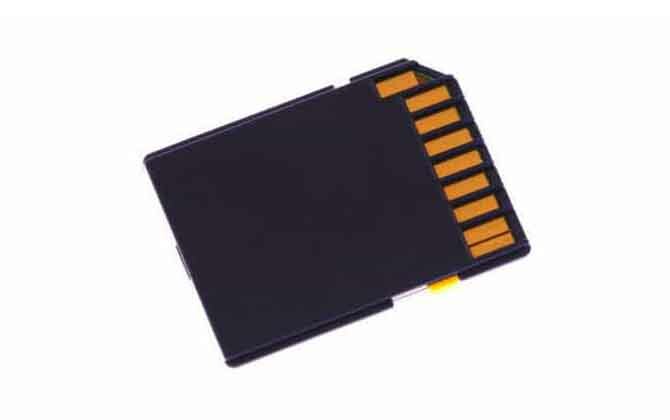 Due to the convenience and high quality of the SD card, it is becoming an increasingly popular storage device. However, when using this compact multifunction card, computer users still face some very serious problems, especially data loss. To solve this problem, many companies have launched their online SD card recovery tool and SD card repair solution. 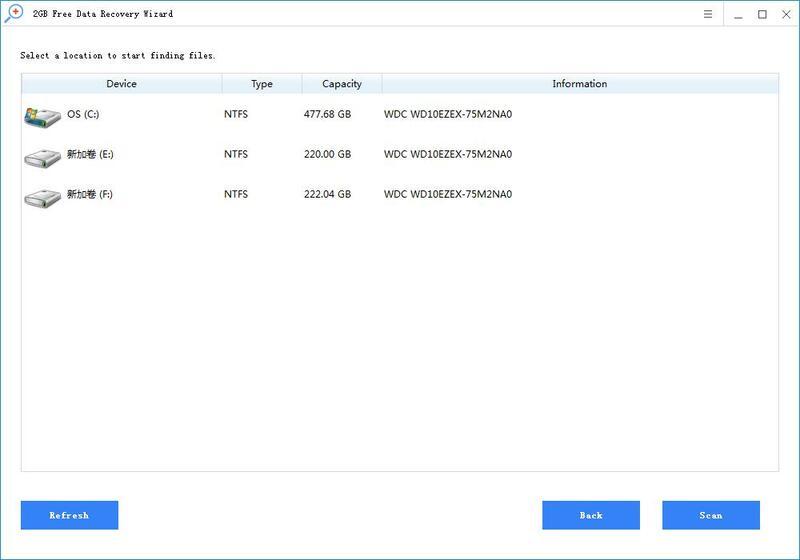 Rcysoft provides customers with the most reliable and effective online SD card recovery software. It recovers lost or deleted files, photos, audio, music, emails from any storage device efficiently, securely and completely. Supports recovery of sudden deletions, formatting, hard drive corruption, virus attacks, system crashes and other data in different situations. Step 2: Select the "Deep Scan" data recovery mode. 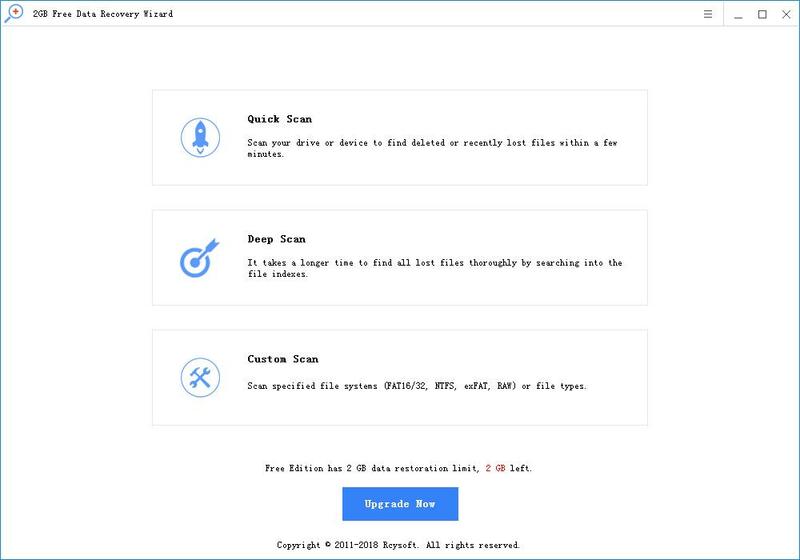 Click "Scan" to start recovering lost data from the SD card. 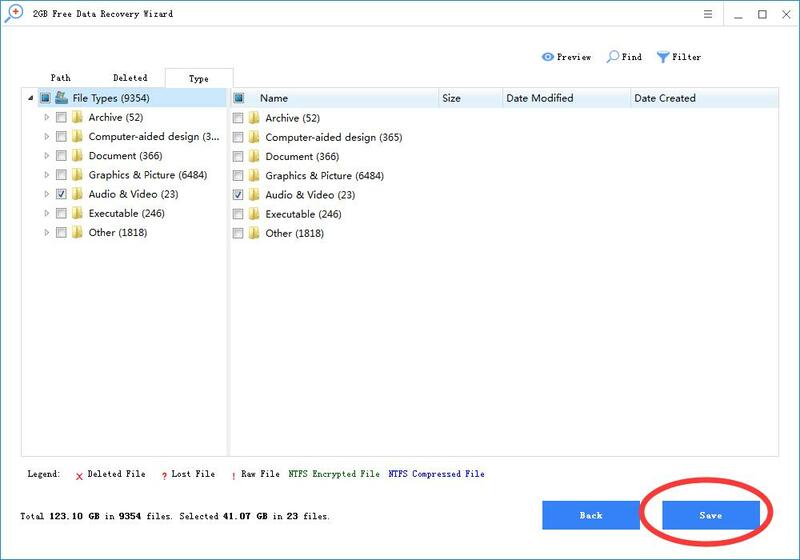 Step 3: Click the "Save" button to recover your data.